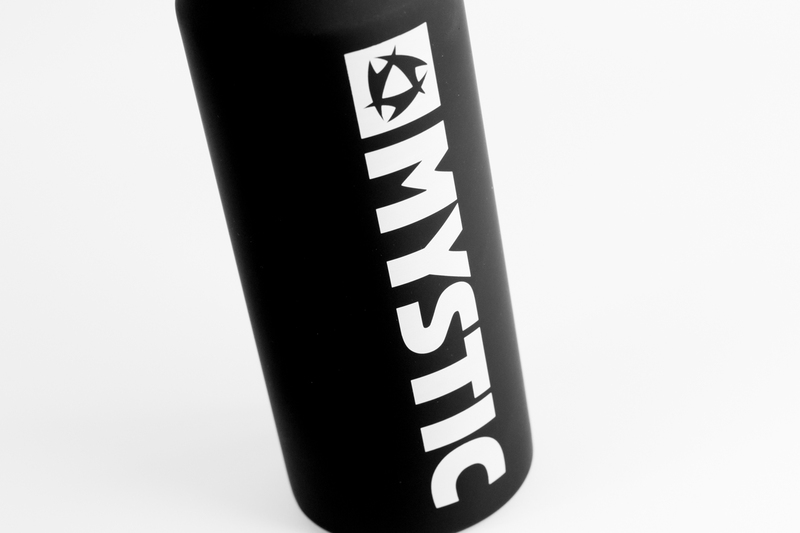 You know what they say! 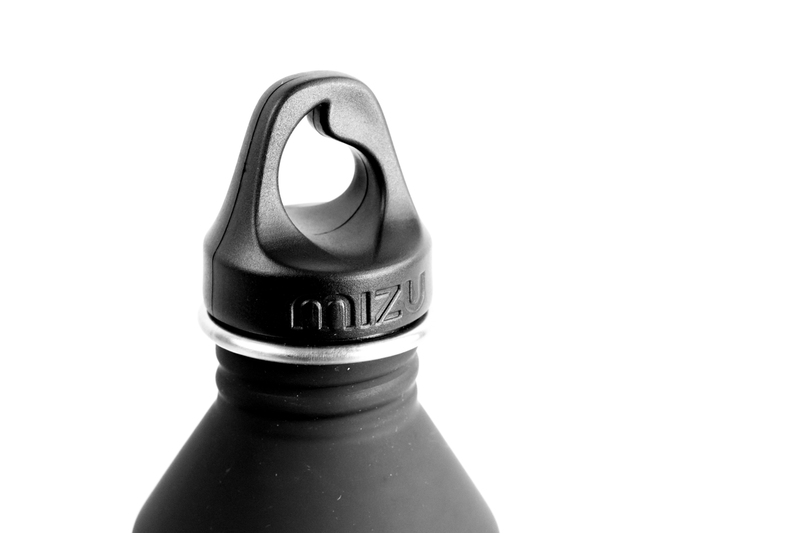 Dehydration can be a killer! 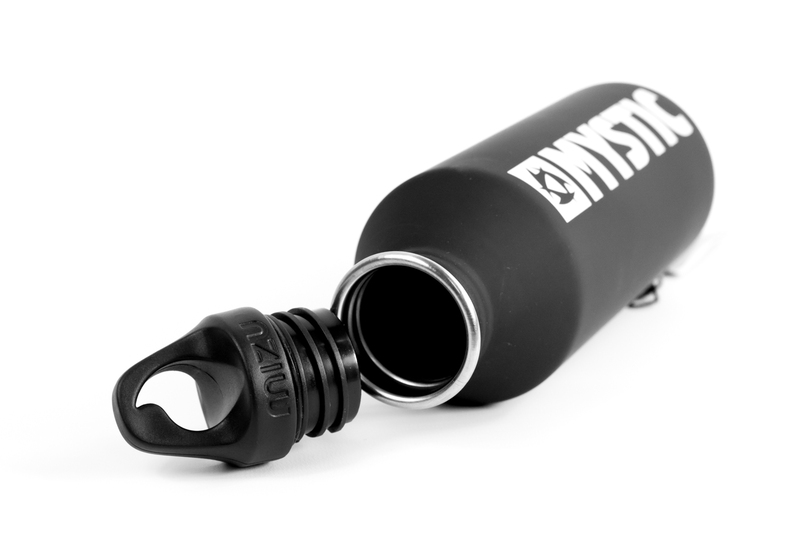 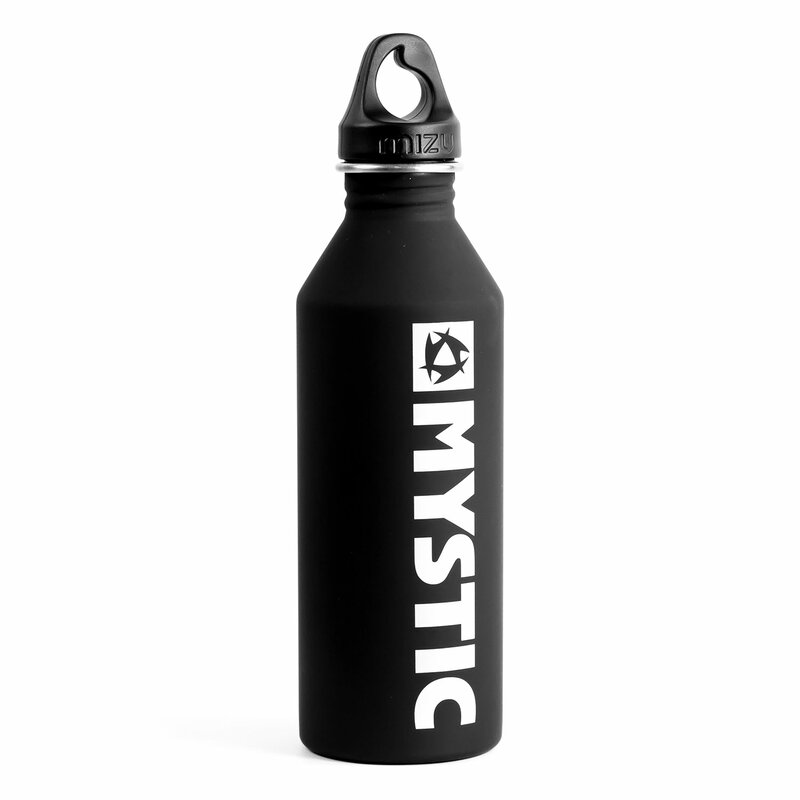 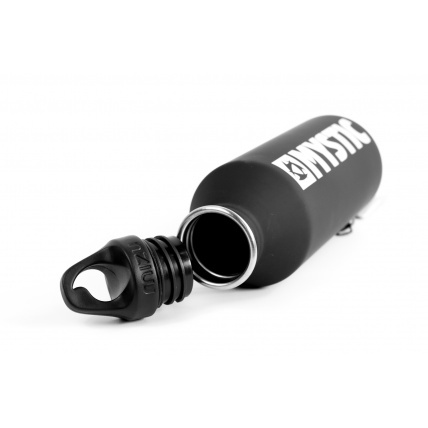 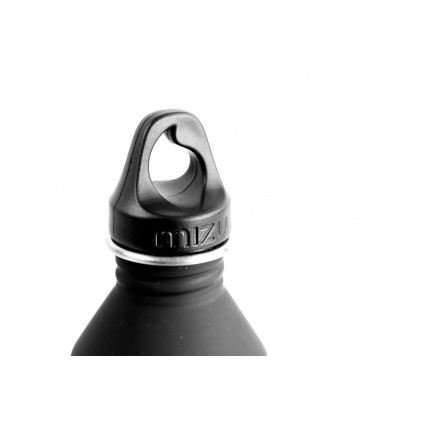 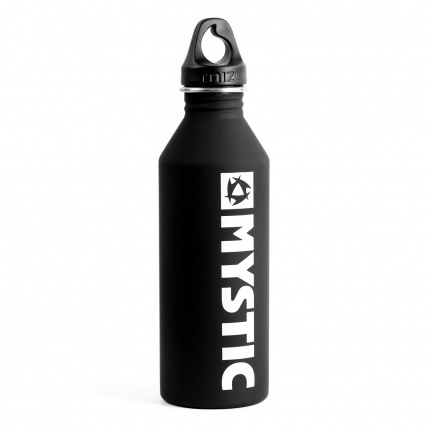 Get yourself Mystic Brand MIZU Bottle for the journey!